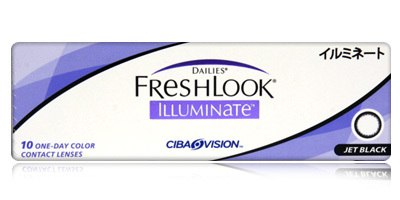 Freshlook Illuminate Contact Lenses combine cutting-edge design with superior comfort, visual acuity and eye health benefits. 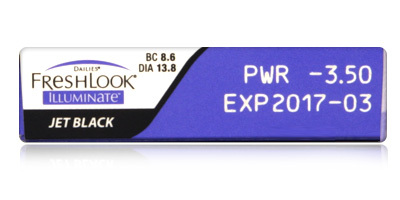 These daily disposable lenses have been designed to embolden and illuminate dark eyes. They won’t change the colour completely. It’s all about enhancing natural colours through greater depth and illumination. 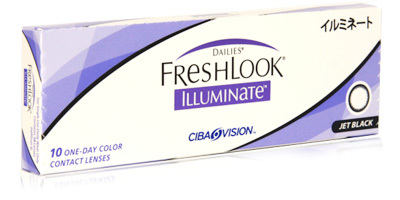 Freshlook Illuminate Contact Lenses have a higher water content with better breathability, as more oxygen is able to filter through the lens to the cornea. 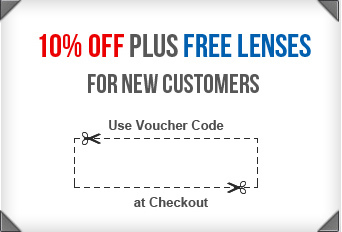 For help and advice on all types of contact lenses or Freshlook Illuminate contact lenses, talk to a member of our dedicated team by calling 0330 088 3133.